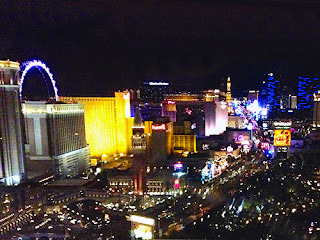 We left the hotel by 11 - barely. Then ate at Perkins. I gorged myself. Lol. 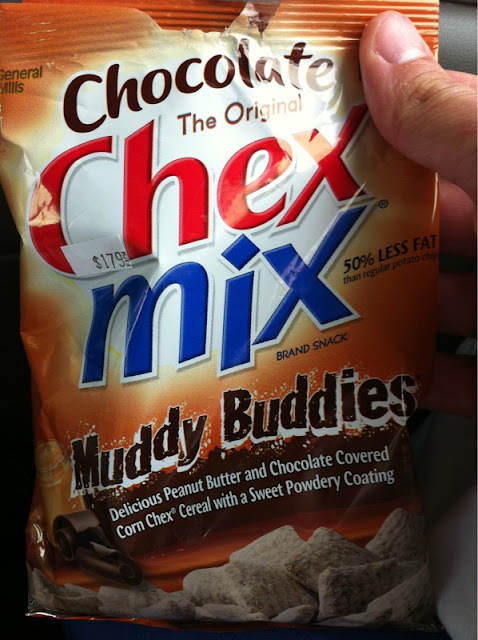 We drove all day, and stopped at a gas station, where they had my favorite snack ever: Muddy Buddies! I can never find these where we live, but it seems like I've seen them at every gas station here! Tomorrow is going to be all about the Mall of America, and I'm so excited!